I am from Haddington in East Lothian where I live with my long suffering wife and our two amazing children! I work with the City of Edinburgh Council as a Depute Head Teacher. I fell in to Ultra Marathons by accident. I had been using running as a means to lose weight, gain some head space and went along to my running club to see how slow I was. I joined in with the intermediates and found that I was doing well. I was asked if I fancied taking part in a half marathon. I agreed and learned that it was a relay in an ultra marathon called the fling! I was hooked. I completed my first Ultra in 2014 and have now completed 18 Ultra marathons. 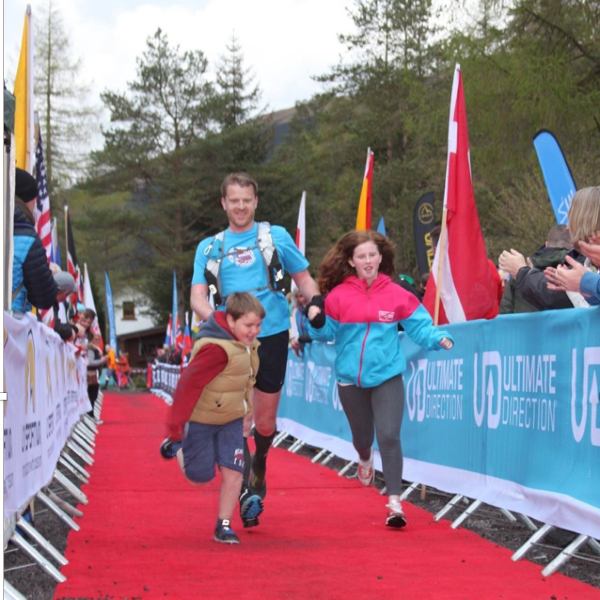 From the moment I completed the fling relay, I fell in love with running the trail and being on the West Highland Way. 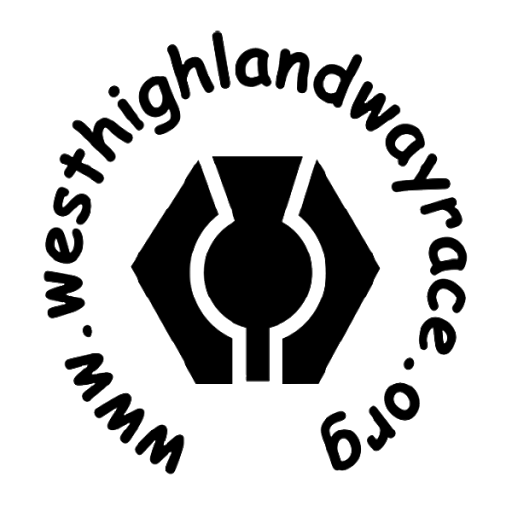 I set myself the target of completing this race and really felt it possible after I had crewed for someone else in the WHW race. In 2017 I toed the line and successfully gained my first goblet. Why again? I stupidly listened to Lois Simpson who explained that she was gathering a goblet for each of her kids! Challenge set! Here I go. This year the challenge is to complete the race. My children mean everything to me and this challenge is to ensure I achieve a goblet so they have one each. In terms of time anything less than my last time is great. If it’s the same, no worries. If it’s longer, so be it. A finish is target.